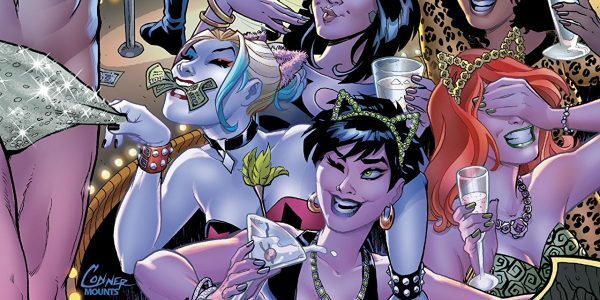 Who wouldn’t party at the Fortress of Solitude if you had the chance? I love how well they get on with each other and how both seem to be a bad influence on the other with no clue who it was that came up with the latest bad/good idea. 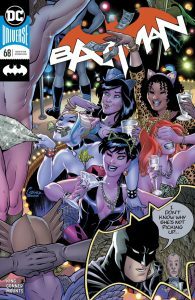 Batman’s bachelor party was exactly how you would expect it to be. Both him and Superman hating it because they have the night off but neither wanting to admit that they can’t go one night without fighting crime.